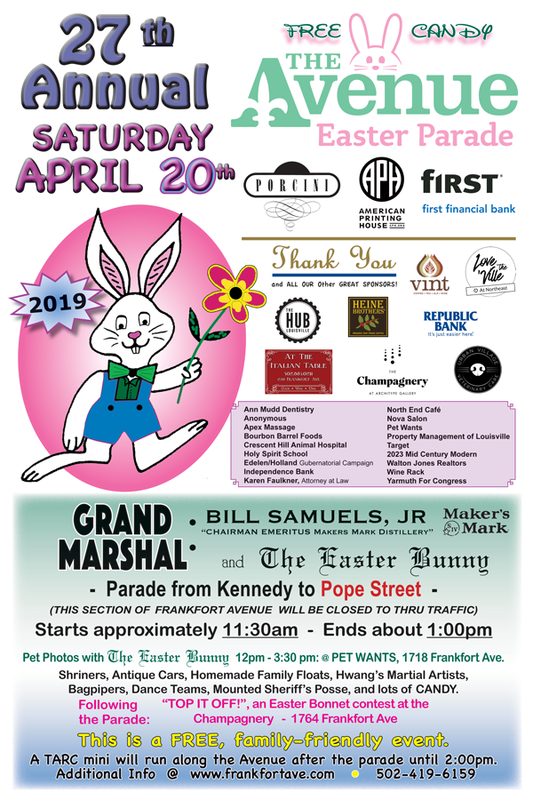 We are marching in the Frankfort Avenue Easter Parade on Saturday, April 20, 2019 – stepping off at 11:30AM. Come join in the fun! Tartan Day celebration of Scottish Heritage at the Frazier Museum, 11AM-2PM, Saturday, April 6. 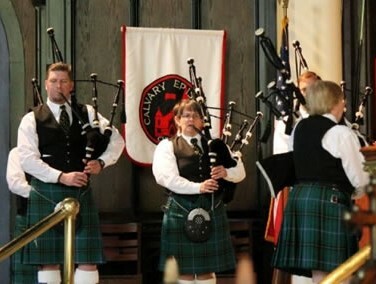 Join members of the Louisville Pipe Band and The Scottish Society of Louisville at the Frazier History Museum to celebrate Tartan Day, the day honoring Scottish Heritage in North America. With our friends from the Scottish Society, the band will be present to share the sights, sounds, and tastes of Scotland with any and all interested museum visitors. Learn about the interesting clothing, music, weapons, and foods, even give traditional Scottish dancing a try! All activities are included with museum admission. More info at this link. 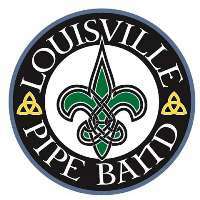 The band is looking forward to marching in the St. Patrick’s Parade, 3PM, Saturday, March 9 on Bardstown Road in Louisville, KY. We will look for you! 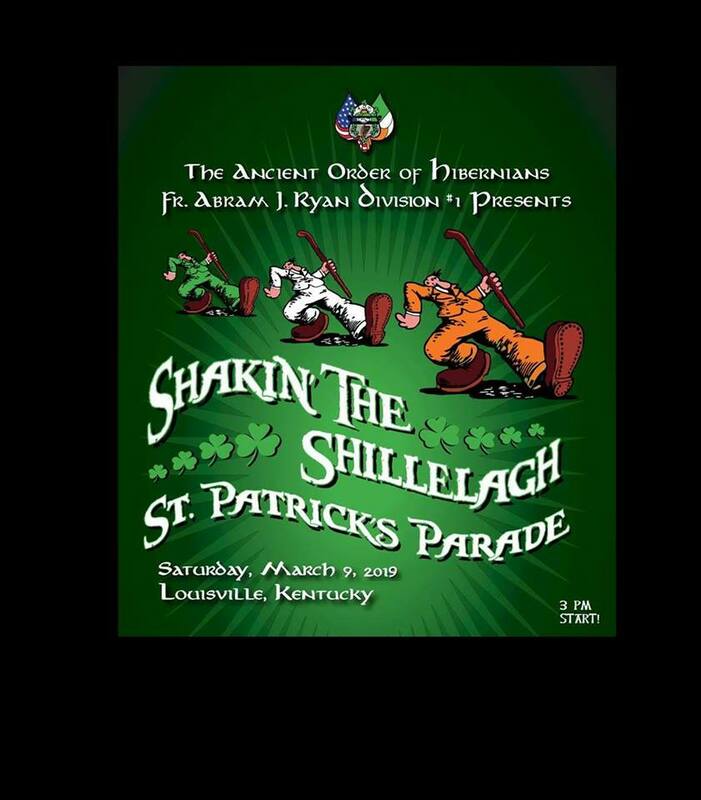 More nformation about the parade found at this link.